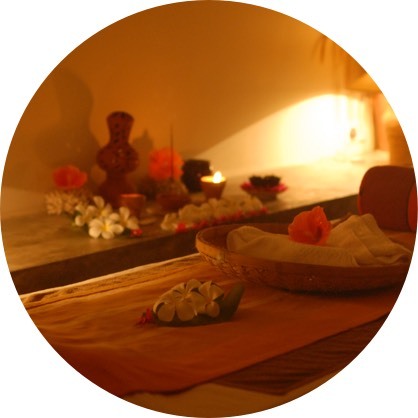 Re-treat yourself with Talalla Wellness. Here at Talalla, we don’t believe Wellness can be defined by just diet and exercise. We see wellbeing as a state experienced and created through a holistic and balanced approach. There is no “one size fits all.” We have dedicated ourselves to creating the most amazing retreats, classes and services to ensure you get the most out of your time off amongst our idyllic palm fringed beach retreat. Our time is precious, and our time ‘off’ or on holiday even more so. Whether you need ‘solo’ time or a more ‘social’ retreat experience, we have everything you need to get the most out of your break. 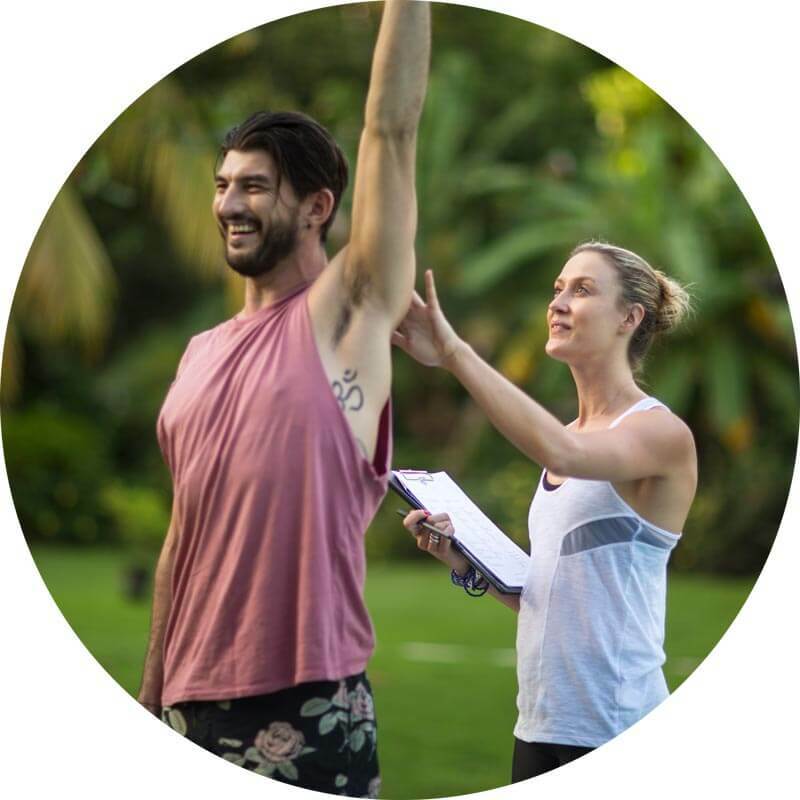 Connecting your mind, body and soul through movement, meditation, coaching, classes and therapies – we guarantee you will never want to leave! If you also feel you’re at a point where you’re ready to deepen your Yoga practice, then we also offer 7 day / 6 Night Yoga retreats, allowing you to dive deep and expand your yoga knowledge on one of our 4 x weekly Yoga themes, designed specifically with you in mind; we are committed to making yoga accessible, fun and safe for everyone. We welcome all levels and encourage everyone from beginners to advanced practitioners to join us. We aim to inspire, care and create an atmosphere of discovery and possibility for all participants. All you need is your deep breath. Head to our Talalla Yoga page for further details.